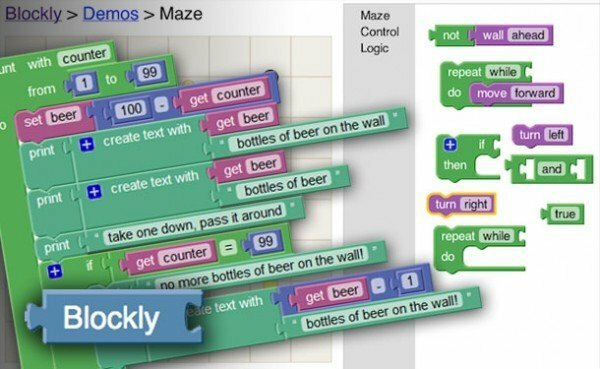 However Blockly recommended for developers, due its intuitive graphical interface is well suited to the development of children’s programming capabilities. The user interface of a Blockly program consists of a toolbox, which holds all the available blocks and a workspace, where you place the blocks. There is a trashcan on the workspace which deletes any blocks dragged onto it. Blockly comes with a large number of pre-defined blocks. Everything from mathematical functions to looping structures. However, in order to interface with an external application, one must create custom blocks to form an API. In most cases the easiest approach is to just find a really similar block which already exists, copy it, and modify it as needed. The following documentation is for those who need more help. 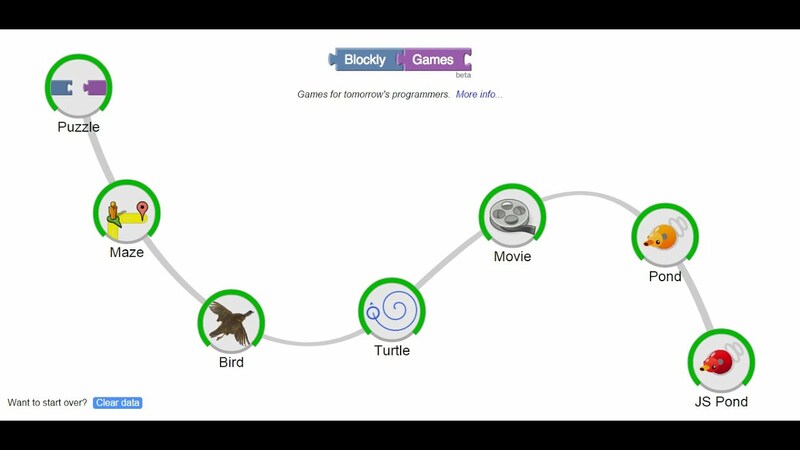 Children can start the familiarization with the software on the following page: https://blockly-games.appspot.com/. This is a visual programming environment for children to learn programming basics. Available in 40 languages.